The classic chrome finished Eton designer radiator from Hudson Reed, move a step up the ladder with the contemporary clean lines of the Eton designer radiators. Available in a variety of sizes to suit even the smallest of bathrooms. 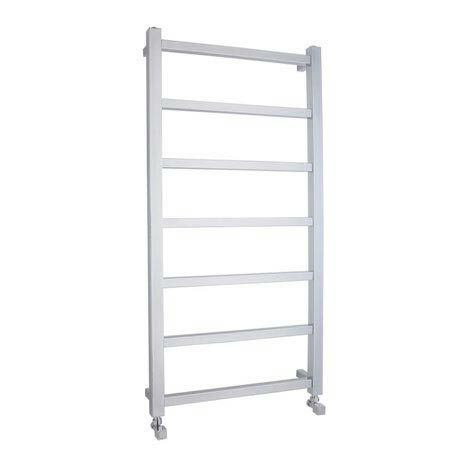 The 1200 x 600mm Eton designer radiator, guaranteed to be the focal point of any setting. Hudson Reed provide luxury designer bathroom products at desirable prices, combining comfort and reliability with practicality and quality craftsmanship. Click here to view our range of quality radiator valves!